A portmanteau word, “plogging” is a shunting together of jogging with plocka, the Swedish for “to pick”. The idea is that you pick up litter while out running and the activity has been growing in popularity in Sweden. India is a strange country, whether you live in a slum, a modest middle class home or in an effluent neighbourhood – the insides of our houses are kept incredibly clean; the streets outside though is a whole different story. We are completely fine with walking past a hill of rotting cabbage and what-not without gagging, an immunity-superpower of sorts. The good thing though is that people like Jacob aka Master Plogger is not taking it “sitting down”. On March 30th, he threw a “Plogging Party”, supported by Campmonk which sparked a media frenzy that helped popularize the word. 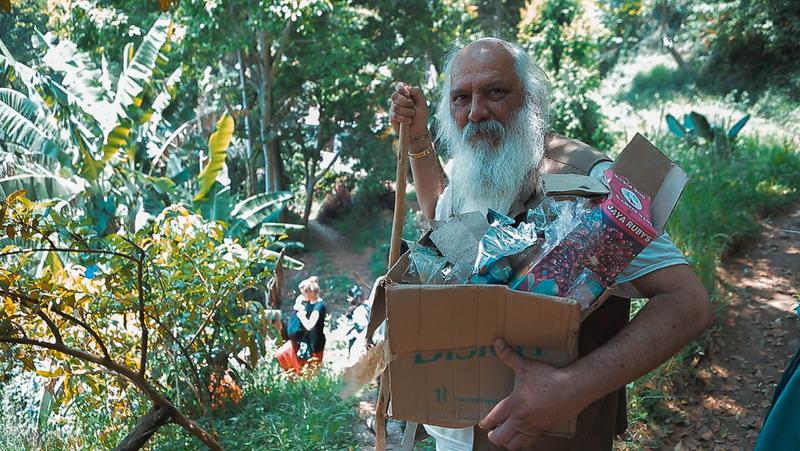 Since then, he’s led over a 100 people on plogging expeditions all over South India. “With a new found understanding of systematising, and glamourising, the act of cleaning up, I now leverage the momentum of that PR wave to get as many people as possible to pick up trash in the shortest period of time. 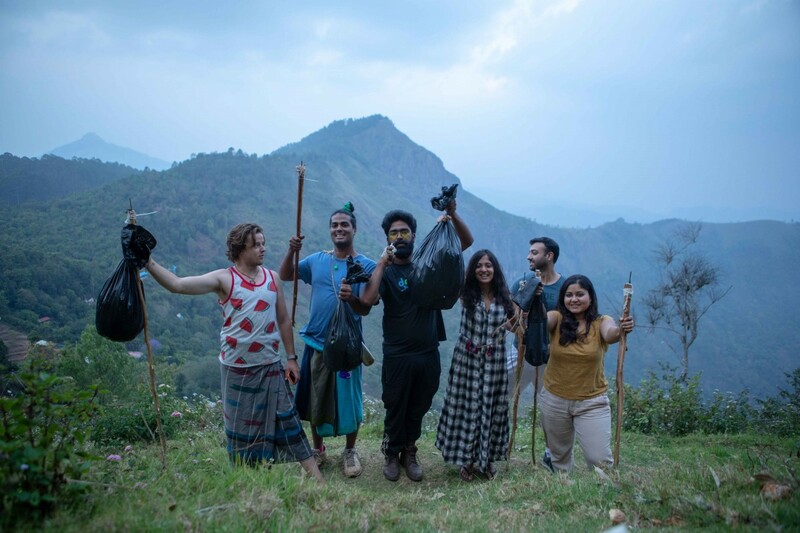 My long term dream is for a litter-free India, via my goal of getting every Indian out on the street to pick up trash, because I believe that the only way we can collectively stop littering, is by first collecting picking up litter.” says Jacob Cherian. It’s remarkable how much trash a small plogging party of 10-12 people can pick up. If each one of us gather 8-10 kilos, were talking roughly about a tonne of trash being cleaned up. Think of it as resistance training! Plogging is a perfect way to get off your arse and do some good. The Facebook Group Start Plogging India founded by Abhi Surendran is a good resource to connect with like minded ploggers and get your community involved. "I started the group to encourage people in separate parts of india to see plogging events happening in cities they are not from, and get inspired to start plogging events in their own city too. I think the ultimate objective is to have separate plogging communities in every city of india. People doing their bit for nature, and also keeping themselves fit, without any monetary/political incentive" says Abhi.